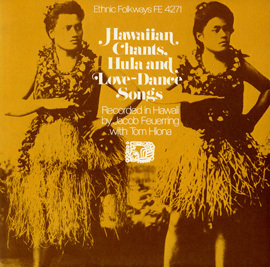 Nani Wolframm and his band perform a selection of popular Polynesian songs including “Maui Chimes” and "Sweet Leilani," which is a standard of both Hawaiian and popular music and won an Academy Award for best original song from the movie Waikiki Wedding in 1937. 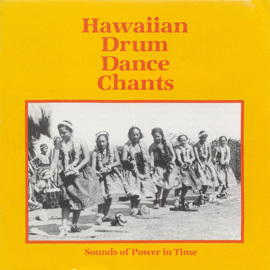 This album is one of three recordings by Nani Wolfgramm and his Islanders from the Monitor Records world music catalogue. 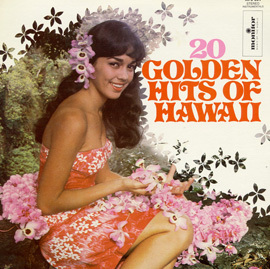 Twelve instrumental tracks featuring slack key guitar and ukulele capture the seductive sounds of Hawaiian music. 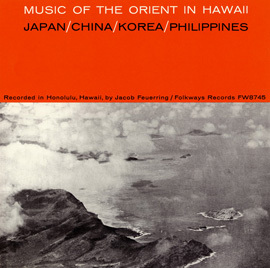 No liner notes are available.